The Greater Sacramento Economic Council announced their bid to bring the proposed second Amazon World Headquarters (HQ2) to our region. 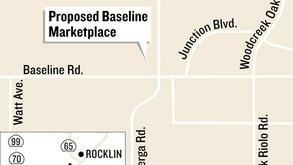 Roseville offered two sites that were included in the regional proposal. The bid highlighted the viability of our region in the global marketplace. Read more about what Roseville has to offer Amazon. The City is seeking input on the development services it provides to the community. Join us at our Development Services Stakeholders Meeting at 1 p.m., Tuesday, November 28 at the Maidu Community Center, 1550 Maidu Drive in Roseville. For more information, please call (916) 774-5281. 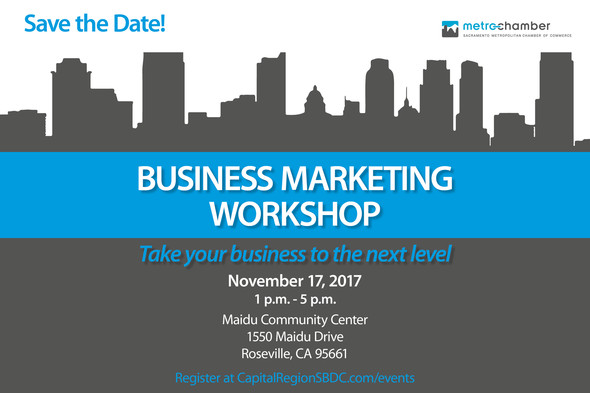 Attend the Business Marketing Workshop to discover how to bring greater attention to your business. Register today to gain insight to marketing your business. Roseville’s business community is invited to join the Roseville Police Department’s Social Services Unit for a forum to discuss homeless issues. 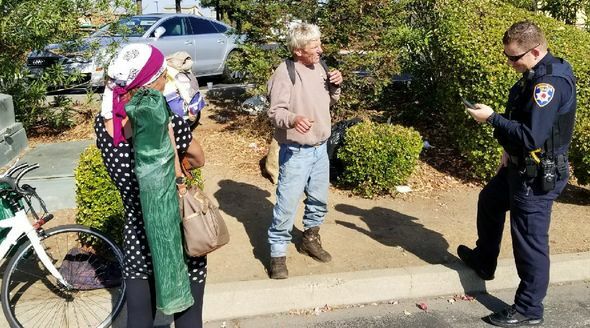 This will be a solution-focused discussion about Roseville’s homeless strategy, ways businesses can prevent crime through environmental design, and current community collaborations. The police department’s goal is to build a strong collaborative relationship with the business community to resolve issues. The forum will be held at 1 p.m. Wednesday, November 15 at the Tower Theater, 417 Vernon Street. Email Roseville PD’s social services administrator Bridgette Dean, with any questions about the event, or any specific issues you’d like the police department to address at the forum. Show your support for the diversity of goods and services that small-business owners bring to our economy. Visit a local restaurant or business on Saturday, November 25. Explore your city and discover how these entrepreneurs enrich our lives every day. Small businesses provide a critical foundation for our economy, accounting for 75% of all private-sector employers. Grading permits have been issued for Baseline Marketplace which includes approximately 750,000 square feet of commercial development, including three gas station sites, multiple retail and restaurant buildings, including multiple large anchor sites. Read the Press Tribune article. is located at 931 Washington Blvd. Suite 103. 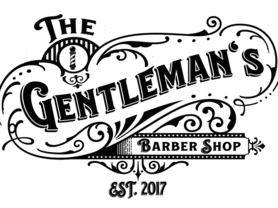 The Gentlemans Barber Shop features an antique bar and barber chairs, complimentary drinks and vintage enviornment to kick back and watch the game. Skatetown brings a bit of Rockefeller Center, New York to Roseville, California. 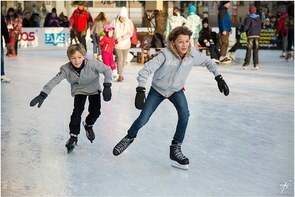 Opening November 19, the rink is located at 1009 Orlando Avenue. It's the perfect family outing during the holidays, rain or shine! Andrews Furniture received a certificate of occupancy for 212 Harding Blvd., formerly Big Lots. 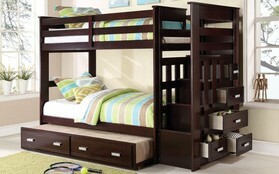 The family owned and operated furniture stores offer quality furniture and mattresses at discount prices. A certificate of occupancy has been granted to Santangelo's Salon located at 945 Roseville Parkway, Suite 150. 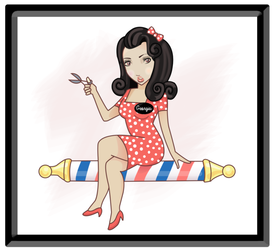 The shop provides salon services for both men and women.